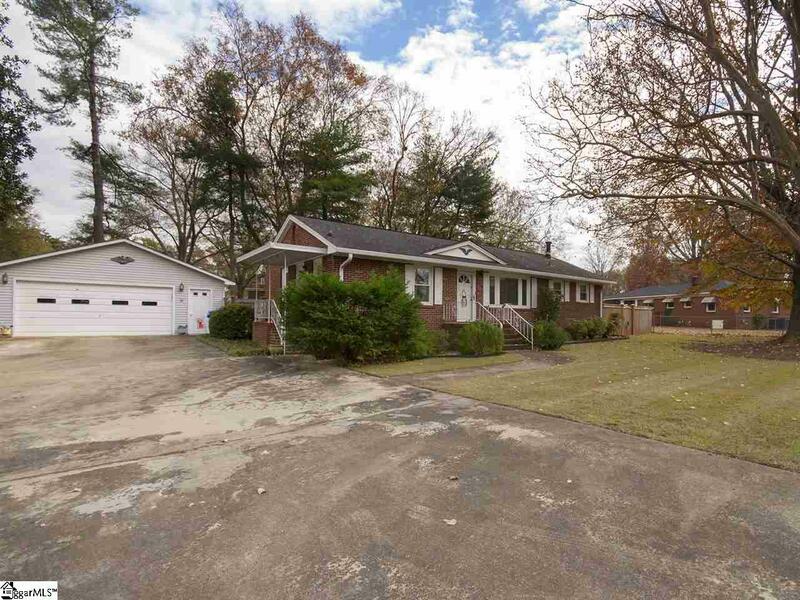 If you are looking for a great little house in the Gower/Henderson Rd area don't miss out on this one. 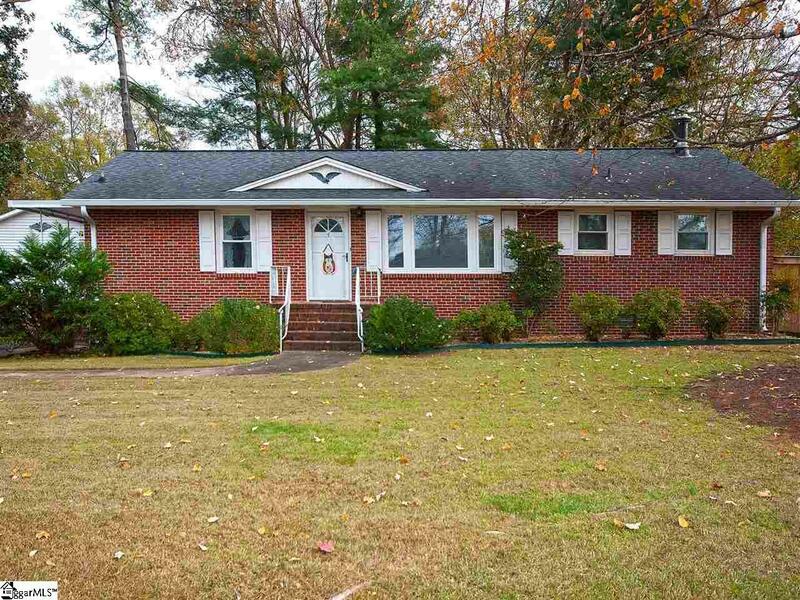 This house has been well maintained, loved and cared for. The baths and kitchen need updating but you could move in and work on it a little at a time. 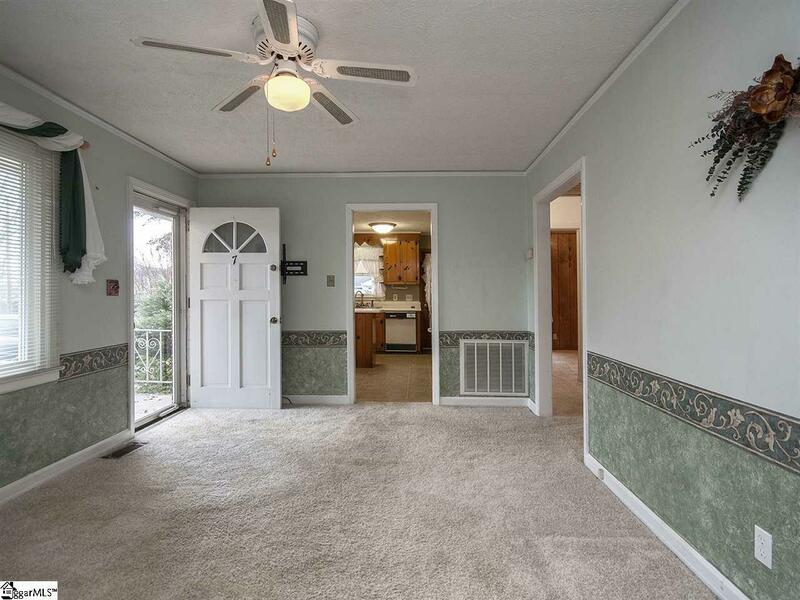 Per owner, hardwoods under carpet in the two original bedrooms and living room. You will love the 24 x 30 oversized garage/workshop with plumbing and electrical and also a huge industrial type fan. Very Clean. 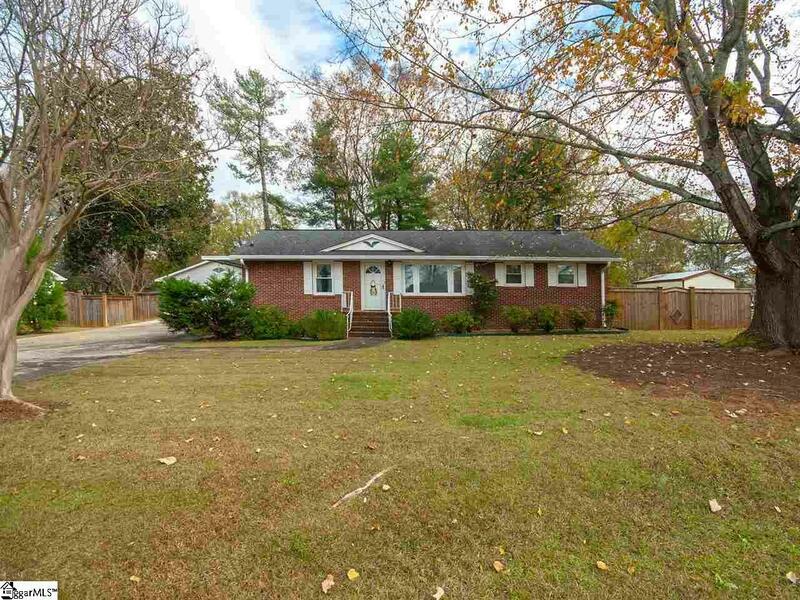 So close to downtown, Haywood and located across Laurens from Hollingsworth Legacy Park.